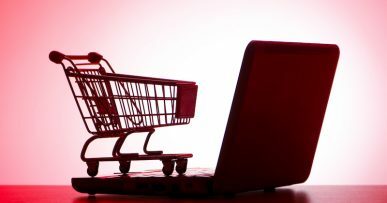 In the first part of this blog series, we laid bare the e-commerce bane that is abandoned shopping carts. We also identified the probable reasons prospects may be leaving their carts, leading to the loss of massive potential sales. Cart Abandonment Emails: Why Email? In this of social media and smartphone apps, good ol’ email may seem like an outdated practice. But it may come as a surprise to know it is one of the most effective tactics for addressing shopping cart abandonment. True story. Cart recovery emails are very personal ways to re-engage customers with a human touch, but more than that, they are highly conversational. Compared to promotional emails, abandoned cart emails boast a high open rate and click-through rate – and isn’t that where we just want the customer, to be making all the right clicks? As well, email marketing has been shown to blow every other strategy out of the water, be it SEO, social media marketing or content marketing. This means abandoned cart email strategies need to be a key element of every e-commerce business. But it is worth mentioning that email remarketing should not be targeted at just every visitor. You want to target those people who actually engaged with your website and almost made a purchase – not folks who land on your homepage only to leave without engaging. Sending an email to these visitors (the latter kind) only serves to infuriate them. What is also worth noting is that cart recovery emails are not a silver bullet. For them to be effective, you need to adopt a properly crafted email strategy. We analyzed the best performing cart recovery emails to establish the best practices in crafting your email strategy. And here is what we found out. The first thing your abandoned cart email needs to do is act as a reminder to the potential buyer of what they left behind. People are so much occupied, and you cannot know for sure why they left. Going by the reasons we highlighted earlier, assuming your website and cart is optimized for checkout, some of the reasons that could explain why the customer left include, for instance, the customer hadn’t made up their mind yet, they were simply browsing on the move or doing window shopping, or maybe they got distracted. In the event of any such scenarios, serving them a reminder of what they were looking at could prove to be the catalyst they just needed to get over the finish line. And by reminder we don’t mean to tell them they left behind item x or y; rather, show them what it is. A good picture is worth a thousand words, remember? Shoppers tend to multitask, meaning they probably have looked at dozens of items in just a short time. This is partly why it is important to include images of the items they left in the basket in the reminder – include the product name, photo and product description. This serves the purpose of reminding them what those items were. But more than that, it also gives them a visual nudge of why they were enticed by those items in the first place. The thing about abandoned cart emails is that the time you send it can have a bearing on its success rate. For best effect, send the first email (we’ll get to this in a moment) within an hour of the shopper abandoning the cart. Sure, it may seem rushed, but you should remember that one of the reasons they probably left was to check out another store. Buyer impulses also tend to be strongest when they have taken the big step of loading the item(s) on the cart, so you need to strike when the iron is hot. Some sources say the chance of closing the sale when you send the first email within 15 minutes are three times higher than when an hour has elapsed. Emails dispatched before an hour has elapsed achieve, on average, a 3.14 percent conversion rate. Emails dispatched within an hour achieve, on average, a 6.33 percent conversion rate. And emails sent after 24 hours have elapsed achieve, on average, 1.74 percent conversion rate. Timing may also matter depending on the product. If for example, a person abandoned a drone or VR device in their cart, they might need more time to finalize their purchase than someone who left a necklace or shirt in their cart. This is where it gets tricky. If you are not sure, it is best to send the first email within an hour after the shopper abandons cart. At least, you still have the luxury of a couple more emails to convince the buyer. A single cart recovery email can boost your conversions, but one or two follow-up emails will ensure you get the most out of your abandoned cart email campaigns. A series of three emails is recommended for dispatching at pre-determined intervals. The first should accomplish what we mentioned in Item No.1 above: act as a gentle nudge to remind the customer what they left in the cart. If the first email does not work for whatever reason – maybe the buyer got distracted by a call from who-not, or perhaps the kids were up to some mischief, who knows – then a second email should be sent with the aim of inducing urgency. To avoid being a pain or appearing desperate, we recommend the second email going out 24 hours after the first. If still, that goes unanswered, the chances of your email converting become smaller. But don’t throw in the towel just yet. Did you decide to be a re-send hero? Good, keep going. All the way to the end. The third (and final) cart recovery email should be dispatched five to seven days after cart abandonment. But while you are at it, make sure to customize those three emails based on the actions of the customer, then optimize accordingly. Since the dawn of emails, and mail letters before that, the subject line has always been one of the most powerful components of your message. You need a kickass subject line that will get the buyers to open that email, otherwise, you will have stumbled at the first hurdle. Going by the same research from SaleCycle, the most effective subject line was found to be the one that incorporates the customer’s name in it, attracting a 46.21% conversion rate (John, look what you left behind; or Hey Shelley…!). Listing the specific items they left will also help you stand out (44.01% conversion rate). So too can including your brand name (42.88% conversion rate). As far as the length is concerned, it really does count a lot when it comes to subject lines. 65 characters are considered the magic number, according to Return Path [PDF]. This is 15 characters more than the average subject line. It is also good to remember that the device and email client your visitors are using has a big say in the length of characters you should be using, so the need to get it right. The sight of their abandoned items and a killer subject line might be enough to get the customers back to your checkout, but you cannot rely on them entirely. They need to be flanked by appealing copy. Indeed, it is the body of your email where you get to put your powers of persuasion into practice, building on the message you passed in your subject line. But all copy is not created equal, and the manner you approach it will determine how responsive the readers will be. An urgent body lets the customer know that they risk losing out if they do not complete the transaction quickly. The idea here is to create paucity. This makes an item look popular, thus raising its desirability. The supportive text is that which comes across as if you are popping into their inbox to lend them a hand – which might very well be true if they did forget something. You should go about this in a nudging manner that conveniently ignores the fact that they have abandoned on purpose. Emotional always works wonders. The good thing with this approach is that it reveals your emotional connection to both your products and customers. It humanizes not just your brand, but also the items in the basket. An over-excited approach tries to inject some humor into the message. And as you too well know, a little humor can go a long way even on a dull day. And it is infectious. 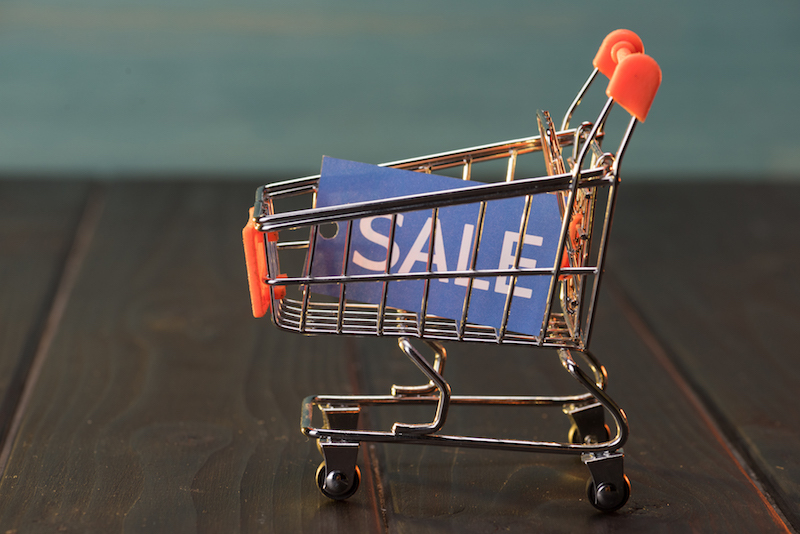 Cost, in all its shades, is one of the most common reasons for cart abandonment – be it overpriced items, shipping costs, competitor selling for less and so on. Knowing this, consider offering a discount if you are serious about improving conversion. Of course, what you also don’t want is to bite too much into your profit margin, so be smart; be strategic. For instance, you could offer one-use coupon codes which can only be generated for individual cases, following which they are eliminated to discourage customers from sharing their coupon code with other online users. To boost your abandoned cart email efforts, it is always a good to customize your email messages to suit the particular stage of the customer lifecycle. For instance, in the event, a repeat customer abandons their shopping cart, ask them if they encountered any issues with the checkout process, rather than opting for a friendly reminder. 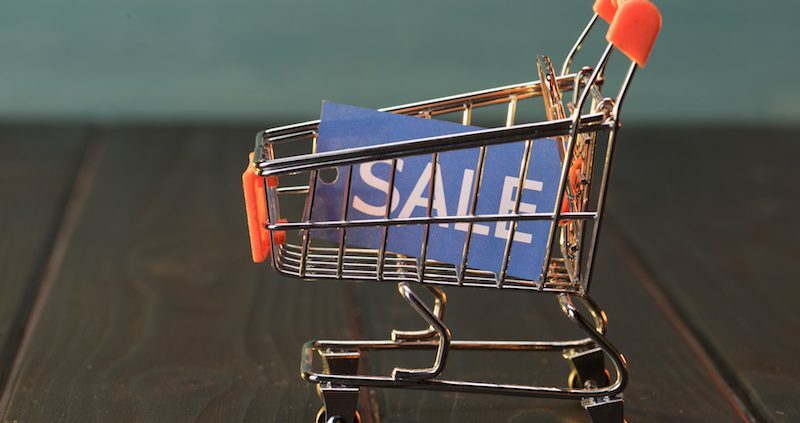 As well, for these types of customers, avoid conditioning them to expect a discount every time they abandon their carts – this is best applied in the case of new, or rather, prospective customers. 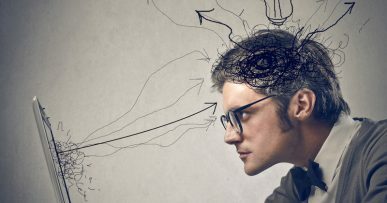 Consider carrying out a series of tests around several customized approaches as this will guarantee better results because you would know what works for who and what doesn’t. While you are at it, also test the ideal number of abandoned cart emails for each stage of the customer lifecycle. Implementing these abandoned cart email strategies will no doubt reduce cases of abandoned carts for your ecommerce business.